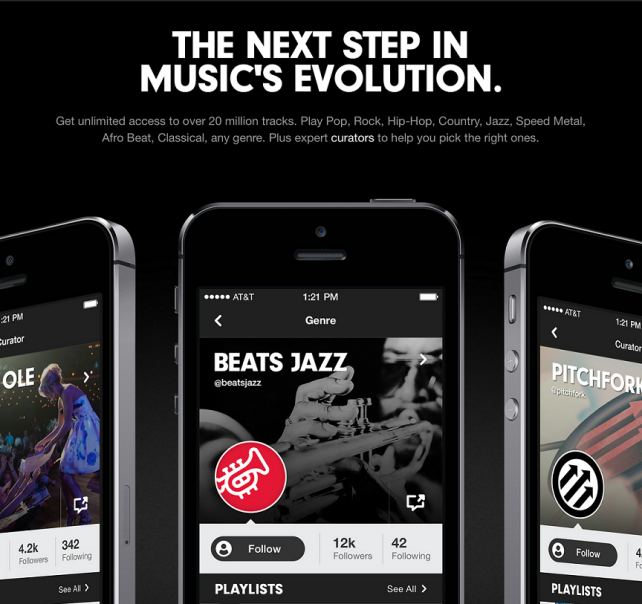 Beats Music has made an impressive landing in the app world. An in-depth review of the service by our very own Christine Chan called it “a fun little streaming app with a different approach to music through emotion” that “stands out quite a bit from the competition.” After reading many other positive reviews in addition to hers, along with stories like this one written by our own Bryan Wolfe describing reasons for switching to the service, I decided that I needed in. Even though it is still not available outside of the U.S. at the time of writing this, I knew that there had to be a way for foreigners like myself to gain access to Beats Music. Fortunately, after years of experience involving battling my way in to U.S.-only services, I had the willpower to find a way, and I'd like to share it with all of you. Most importantly, you will need to have an Apple ID in your possession that is configured for use in the U.S. iTunes Store. While signing up for an iTunes account by ordinary means requires users to supply payment information, you can easily get around this by attempting to purchase a free item while being signed out of any Apple ID in iTunes. By taking this route, an additional option for having payment set to “None” will be available during the account setup process. Just remember to set your iTunes Store to the U.S. one before doing this, which can be done by scrolling to the bottom of the home page and clicking on the circular flag located to the right. 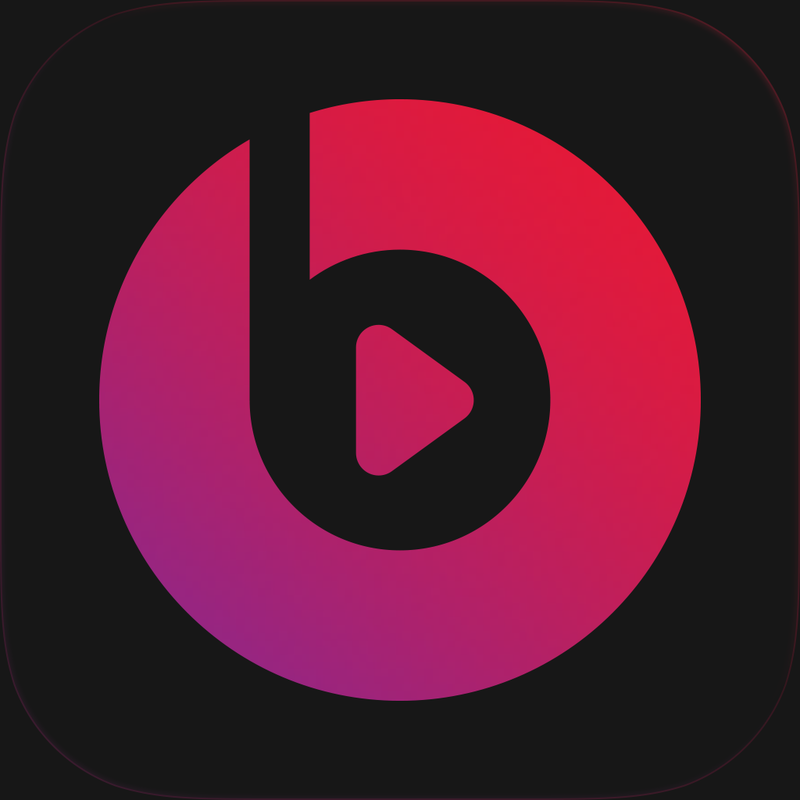 Once you have an American Apple ID, you can sign in with it on any device to download the Beats Music App for free. 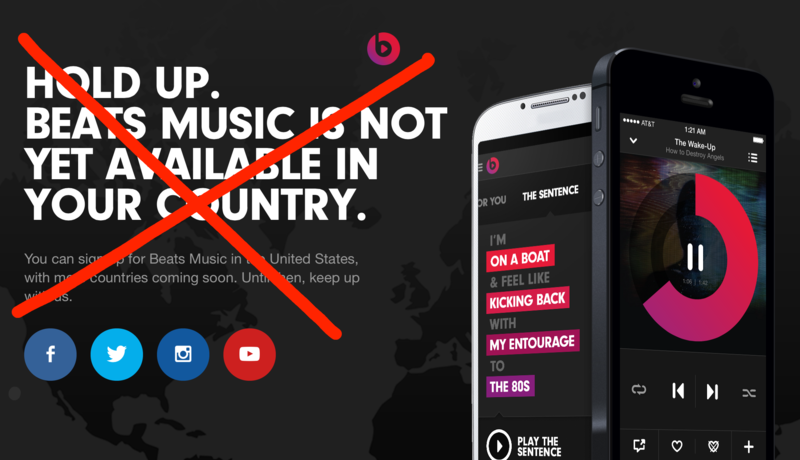 In order to sign up for Beats Music, you will need to trick the app into thinking that you are located in the U.S. when you sign up. This can be done through any American VPN. If you're not familiar with what a VPN is, here's what you can do instead (although it technically does the same thing, but in simpler terms). 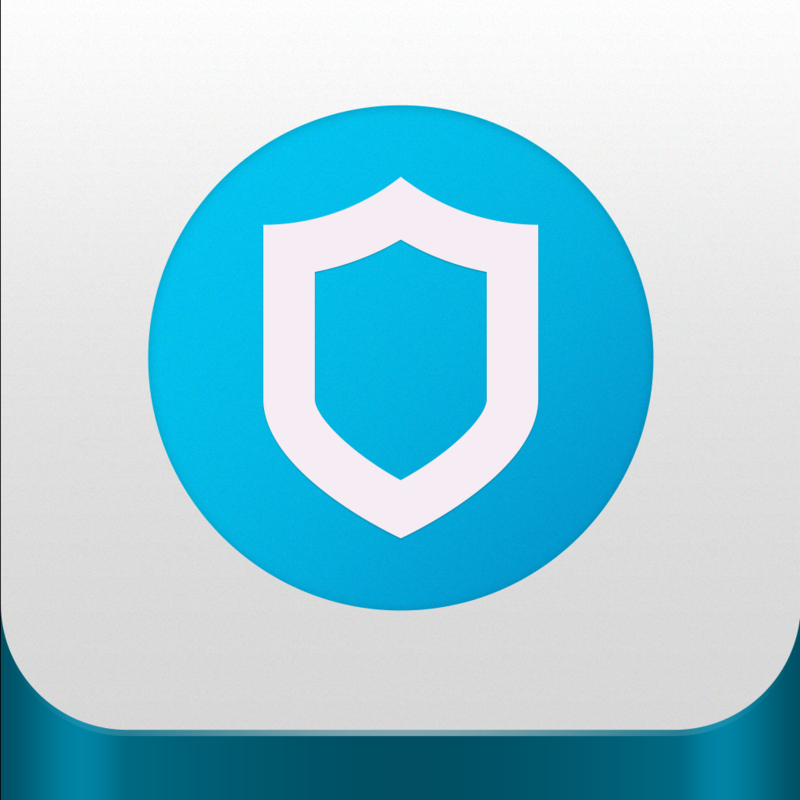 You will need to download an app called Onavo Protect on your iPhone. After opening the app, you will be prompted to install a configuration profile in order to pretend to be located in the U.S. Once you have completed this process, a VPN icon should appear in your device's status bar. That means it's working. Now that you have a VPN up and running, you can sign up for Beats Music through the app using Facebook, Twitter, or email just like any other service. Since you only need to be a virtual American during account creation, you can delete Onavo Protect and head over to iOS' Settings > General > Profiles to remove the profile that came with it. 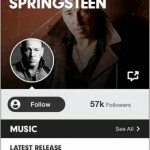 At this point, you can begin using the seven-day trial that is included with Beats Music. Update: Since writing this tutorial, the Beats Music app has been updated to support payment via in-app subscription with your Apple ID. Just keep in mind that if you choose this payment method, you will have to pay using the same American Apple ID you used to download the app. 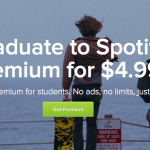 Should you decide to pay $9.99 USD per month for Beats Music, you can do so by heading over to the subscription info page. Here, along with your credit card info, you will be asked to enter a five-digit ZIP code, which your country may or may not provide. Instead of almost having a meltdown at this point like I did, try one of the following solutions. If your country separates regions into five-digit ZIP codes, just enter yours as you normally would. Congratulations! You are now an official Beats Music subscriber who lives outside of the U.S. Give yourself a pat on the back, put some headphones on, and start rocking out with the rest of us who have gotten in. If you are still looking for that final push to get sold on Beats Music, be sure to check out Christine's review if you haven't already. Furthermore, Bryan's op-ed is a great read about his reasons for making the switch. No matter where you are coming from, there are features in Beats Music that are fresh and useful coming from any previous music listening experience.